Founded in 1971, LACROIX Electronics has been developing its electronic subcontracting activities for decades. 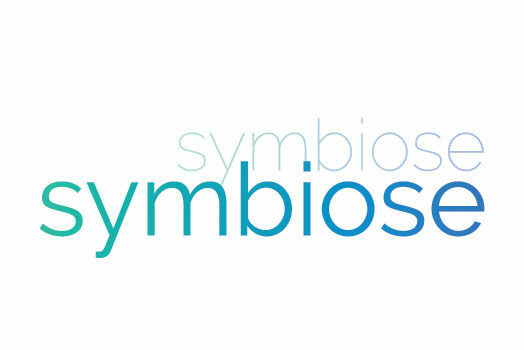 Market diversification, international development… discover our history and that of our employees. Launch of a feasibility study to build an electronics factory of the future, symbolising the re-industrialisation of our French electronics industry. 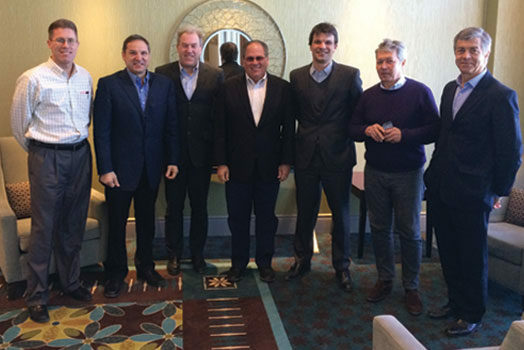 LACROIX Electronics acquires a stake in EMS Firstronic and establishes itself in North America (plant in Grand Rapids in the United States and in Juarez in Mexico). 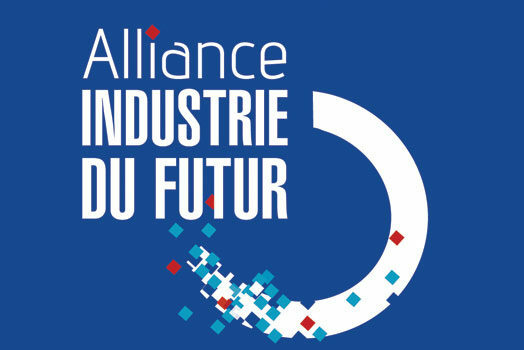 The Alliance Industry of the Future awards the "Industry of the Future Showcase" label to the French industrial site of LACROIX Electronics, as part of the modernisation plan for French industry initiated by the State. The history of LACROIX Electronics is intertwined with that of the other activities of LACROIX Group: LACROIX Sofrel and LACROIX City. Built on convergence and diversification, backtrack to the Group’s origins.